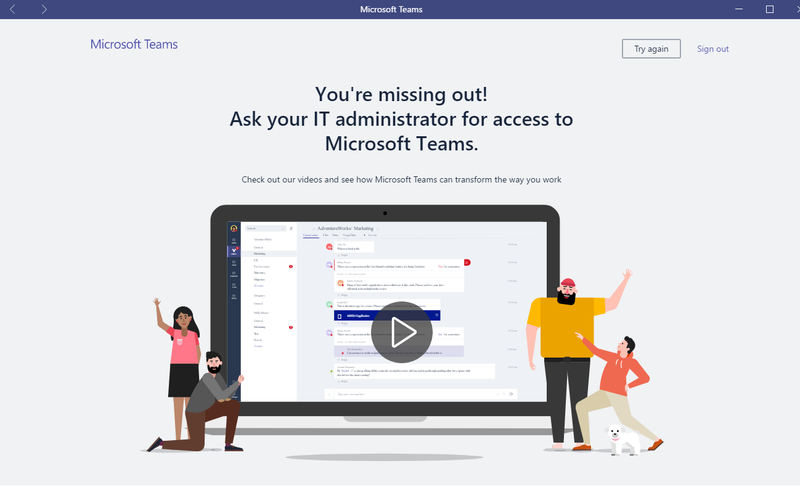 Home › Office 365 › Microsoft Teams – Where do I find my guest teams? 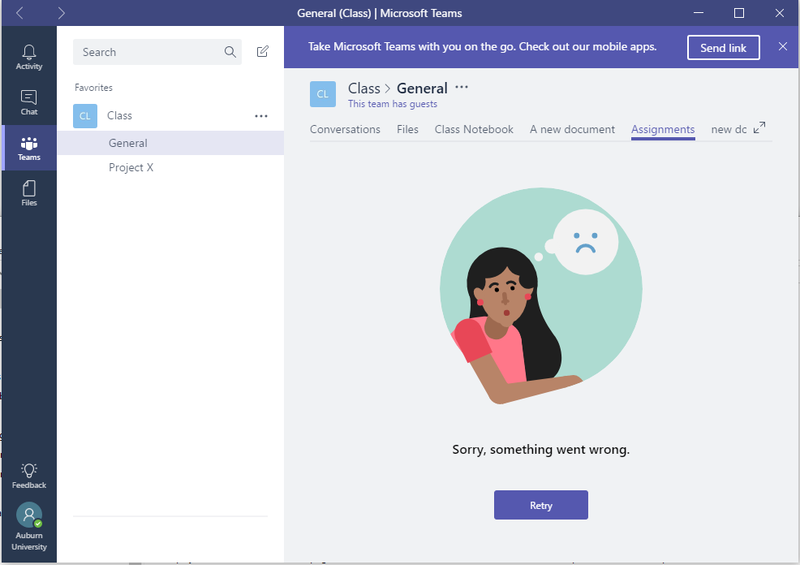 Microsoft Teams – Where do I find my guest teams? So I’ve been using Microsoft Teams for quite a while now. 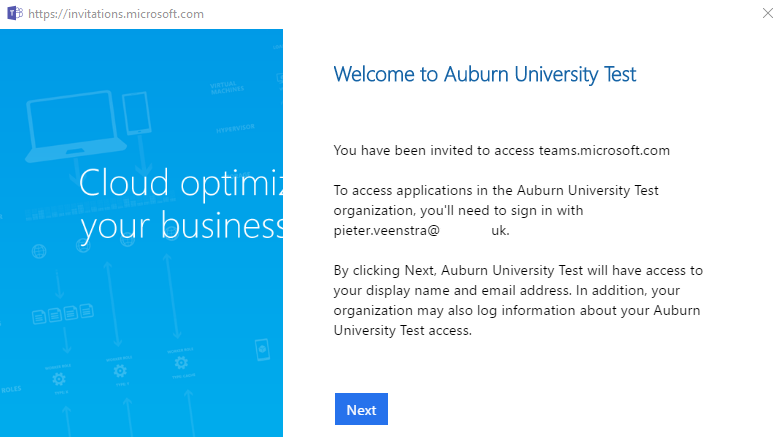 I’ve got access to many internal teams and now that Microsoft has introduced external access teams I’ve been given access to a team within a different tenant. How do I access this team? Well I noticed quite quickly that there is a guest account available. Ok, this is great all seems to be working and I’m getting excited. and I get a nice graphic that keeps me entertained while things are happening in the background. I’m always glad to see that Microsoft spends time on getting the entertainment working before everything else is working. And again things don’t work straight away. Well I’m hoping that things are still being deployed and that within the next few days everything will be in place. 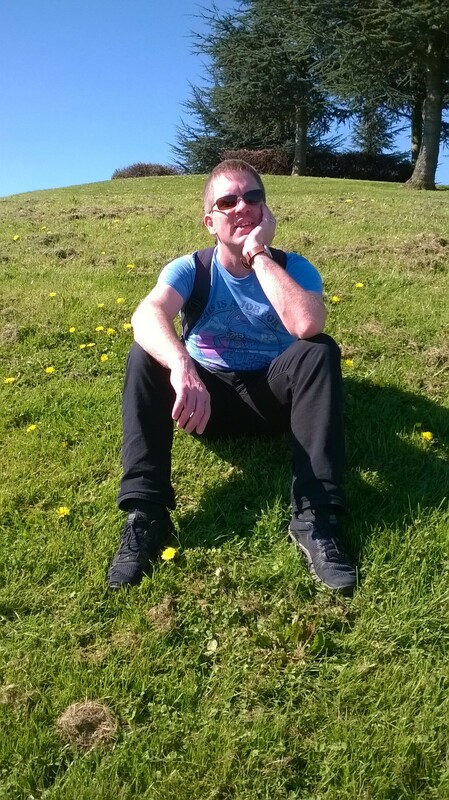 So having given up for the moment how do I get back to my internal teams. As the app is not starting properly this is a bit tricky. Simply click on the Sign Out link and restart the app and the default account will be used. Phew! 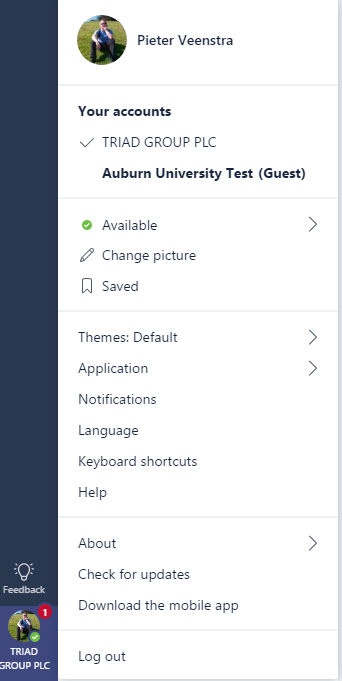 Then we double checked that the external sharing in Teams was enabled. And … All started working. One unexpected issue found so far is that I can’t see the assignments in the assignments tabs. Also on the left hand side Assignments is missing. Also Meetings seems to be missing but I’m guessing that the meetings would be managed within your default tenancy. 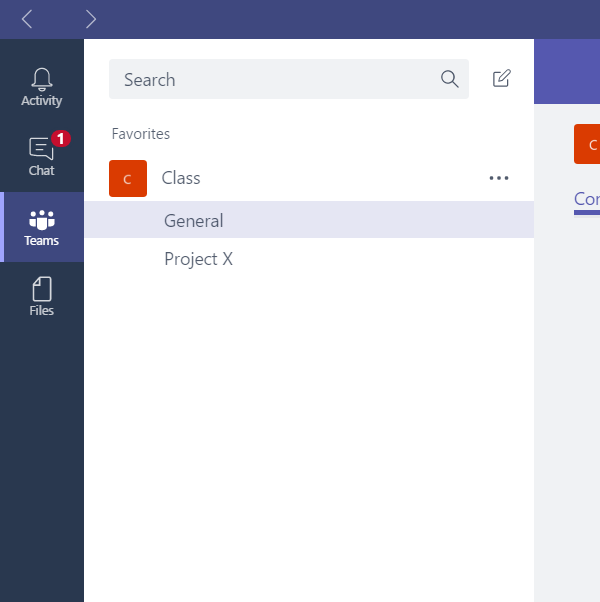 ‹ Microsoft Teams – External Sharing has arrived! I will not be able to enable external sharing in my tenant. When will this be fixed? 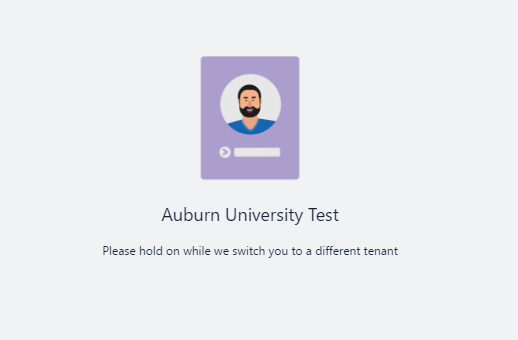 Did the guest access have to be activated with the receiving tenant or on both ends? 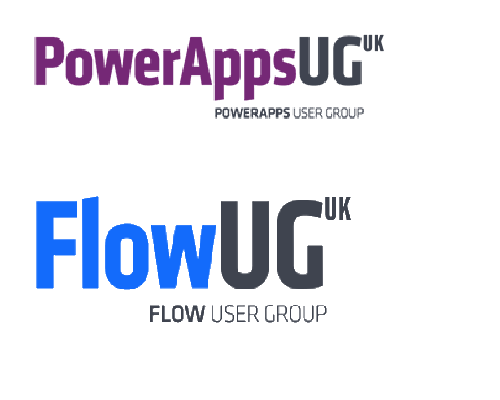 Has a uservoice request been opened re. 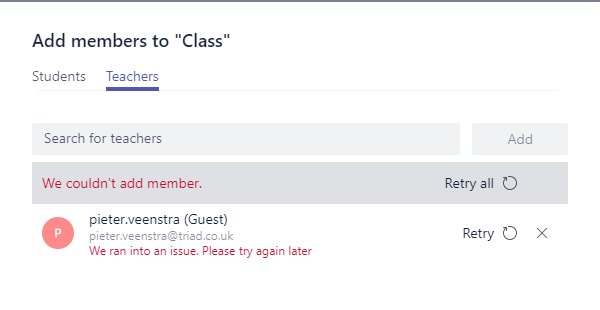 OneNote guest access? Sorry, concerning 1st point, I only read the comments afterwards which address that point. My second concern still stands. I will investigate if there is a uservoice. If not then I will create one.